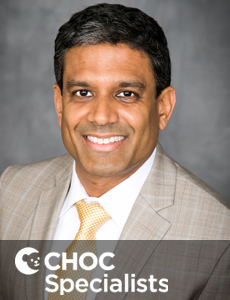 You searched for Palliative Medicine. 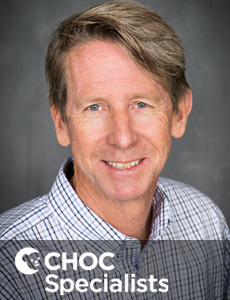 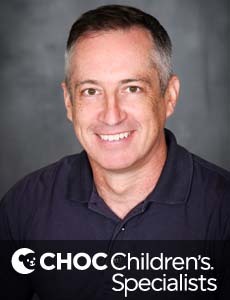 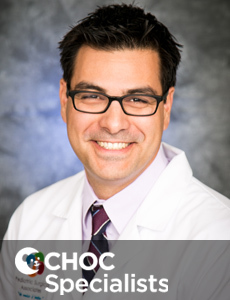 Dr. Anthony Cherin is board certified in pediatrics and pediatric critical care and sees patients at CHOC Children's in Orange and Mission Viejo. 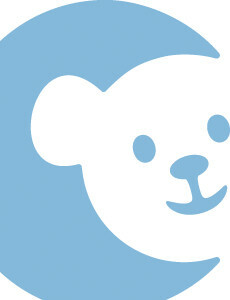 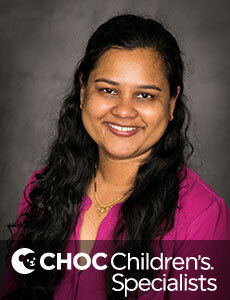 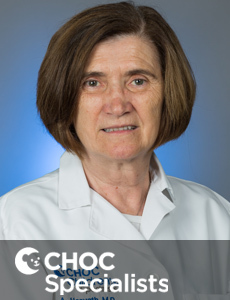 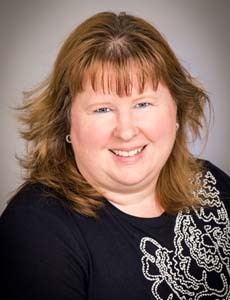 Dr. Julie Moghal, PhD, is a licensed psychologist and director of pediatric psychology at CHOC Children’s.